Find, recommend and comment about tourist accessible resources. Promote the accessible tourism and increase you number of clients. Become in a Destination for All. Accessible tourism is the solution so that the right to leisure is real and effective for everyone. At PREDIF, we understand that this implies the incorporation of measures to make it possible to access, use and benefit from the use of tourism infrastructures, products, venues and services in a standardised, self-reliant and safe way. 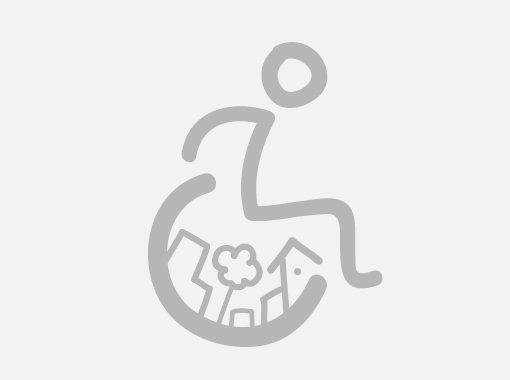 In other words, it is not simply a question of a person with a disability having suitable transport and accommodation, as they will also want to eat out, visit museums, take a stroll through parks and nature walks or take part in recreational activities. By introducing the concept of Universal Accessibility at tourism destinations, we are helping to create an atmosphere of equal opportunities opportunities for everyone. Furthermore, this initiative leads to a rise in visitors and clients of the tourism resources while increasing the satisfaction levels of habitual clients . Advocating accessible tourism is a way of working towards a better future for all.